Free shipping. Buy direct from HP. 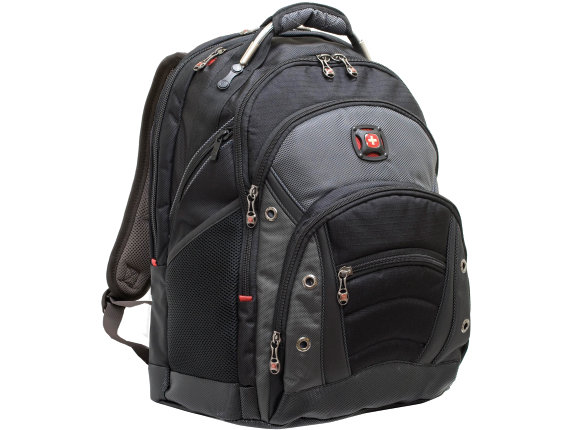 See customer reviews and comparisons for the Swissgear SYNERGY Carrying Case (Backpack) for 15.6" Notebook - Black, Gray. Upgrades and savings on select products. The Synergy computer backpack is full of pockets and padding to protect all of your electronic accessories including up to a 16"/41 cm widescreen laptop.